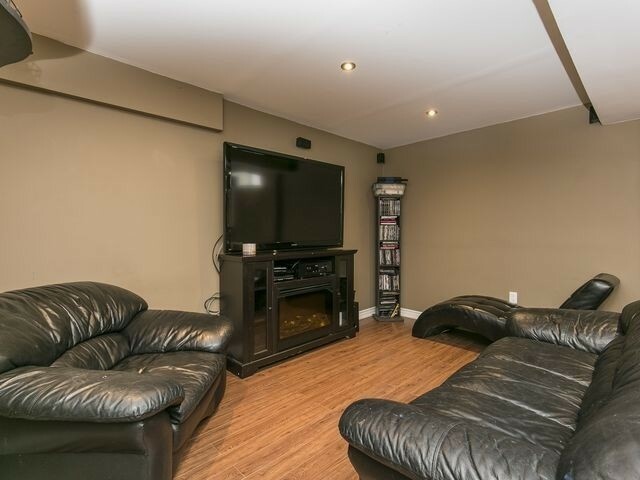 Description Simply Outstanding Home By Stanford Homes Kelly Model 1710 Sqft With Separate Side Entrance To Bsmt Features Rec Room & 3Pc Bath. 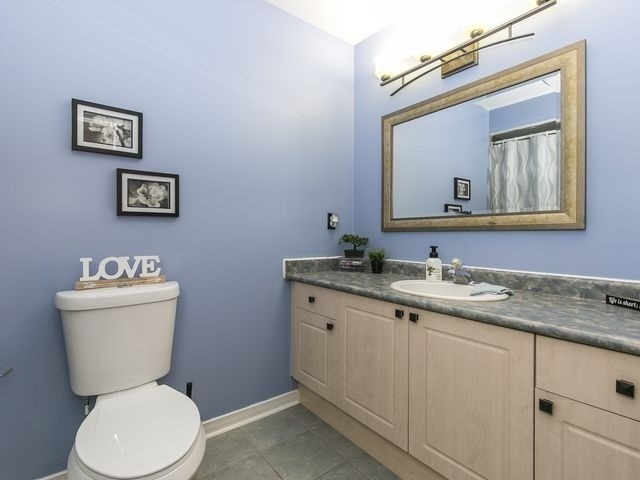 Great Lay Out, Functional And Bright. 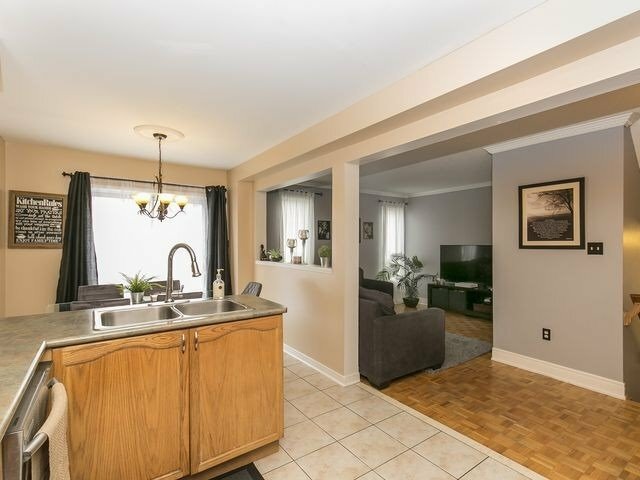 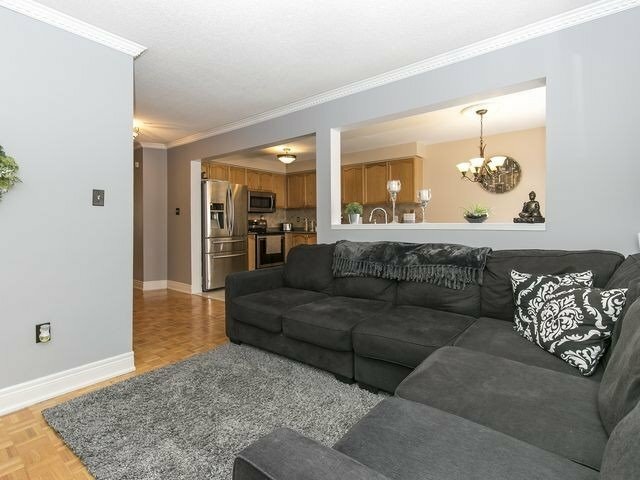 Living Rm/Dining Rm Combo, M/L Family Rm, Eat In Kitchen W/ Walk Out To Cement Patio. 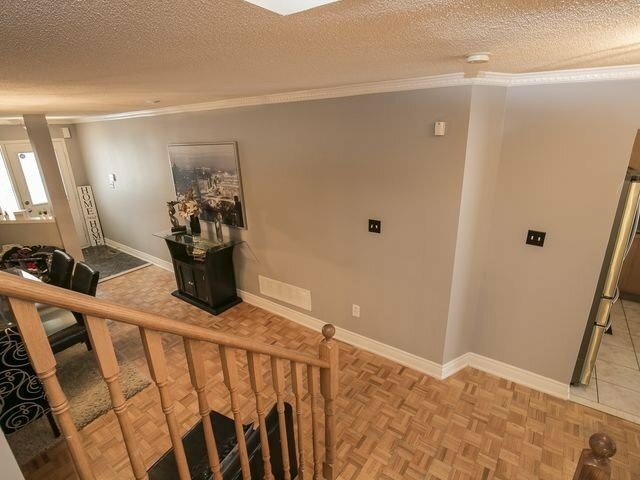 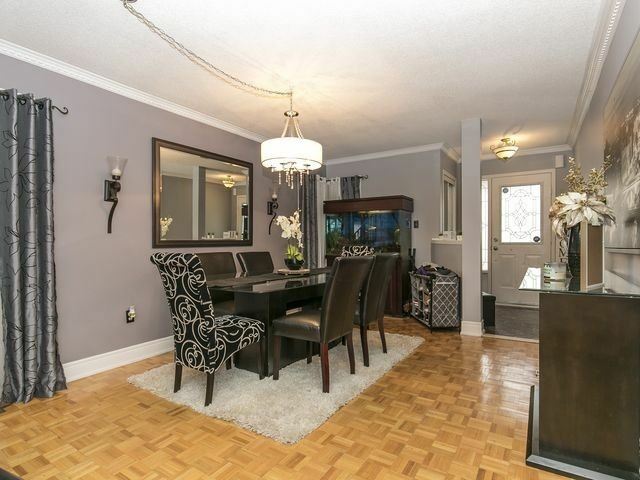 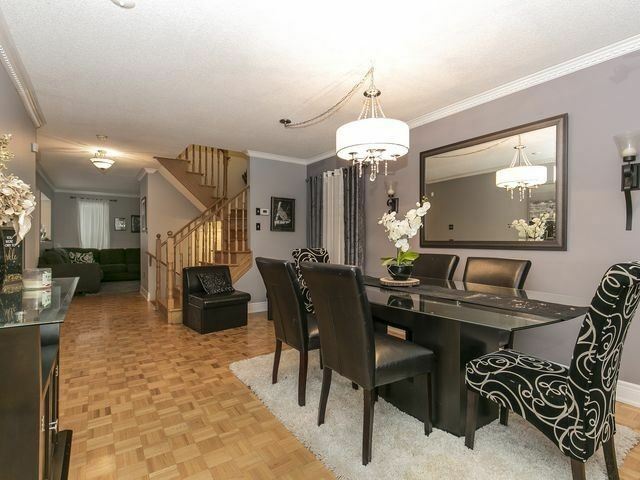 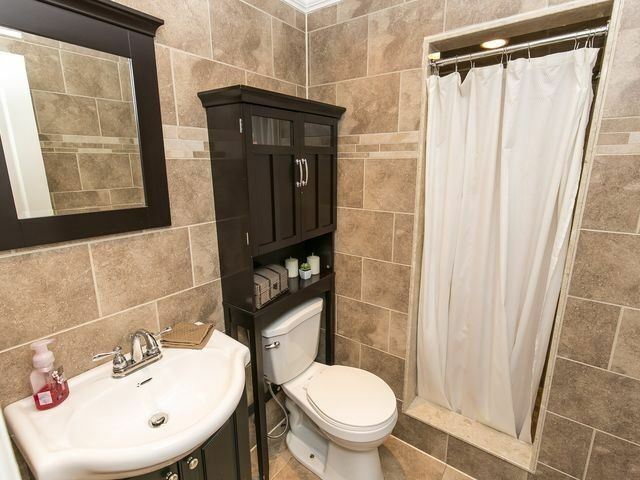 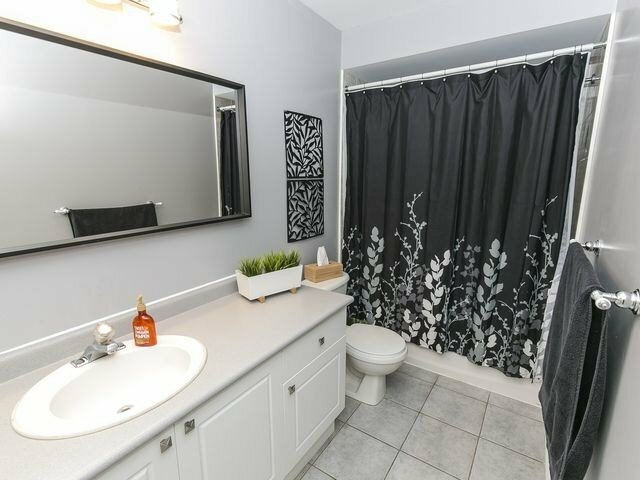 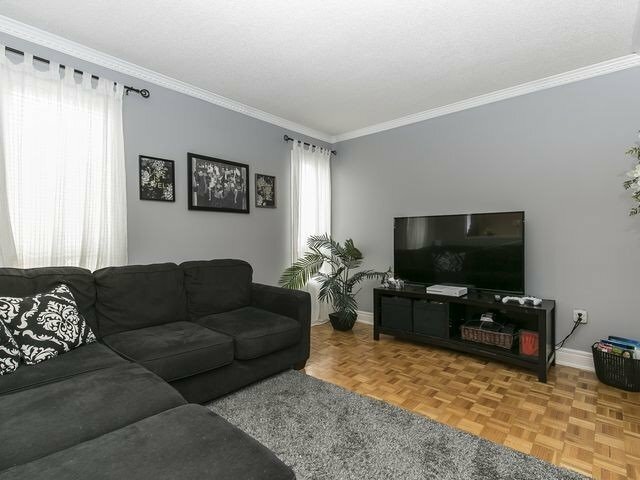 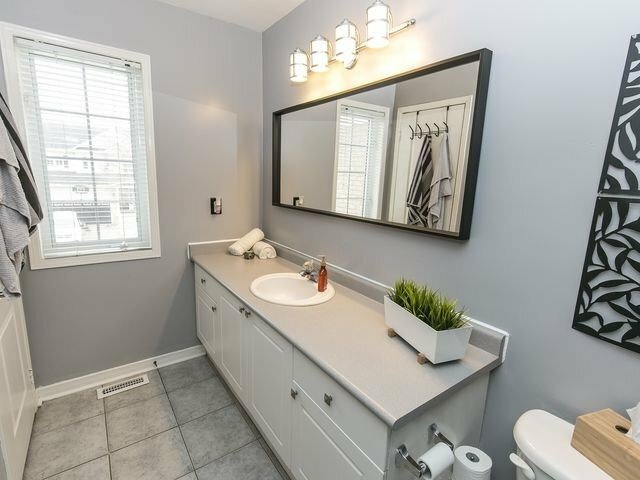 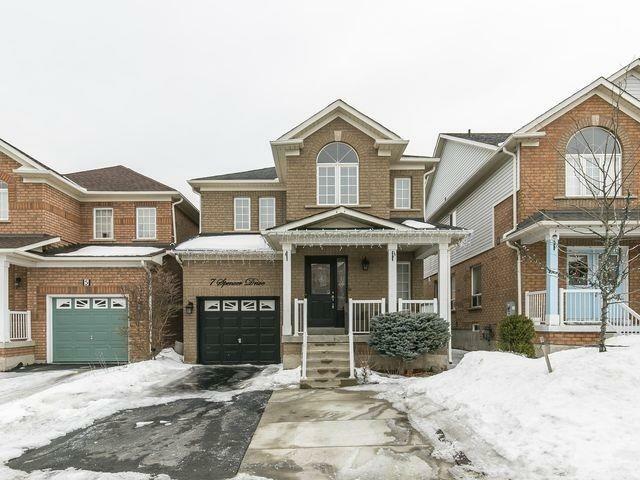 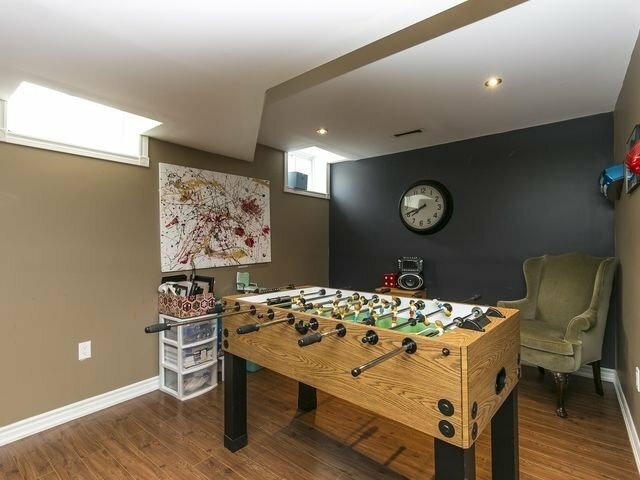 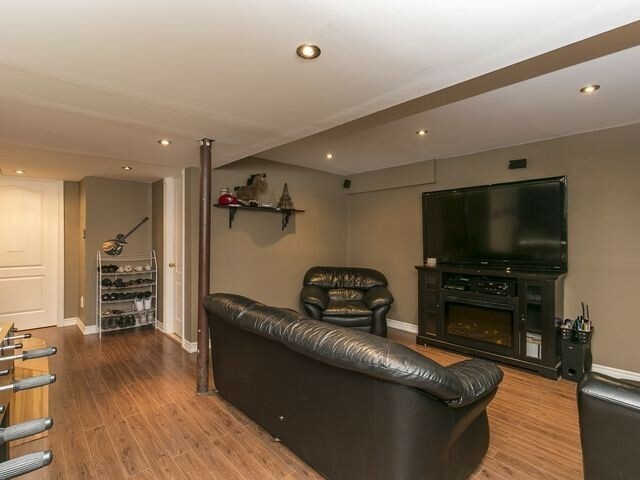 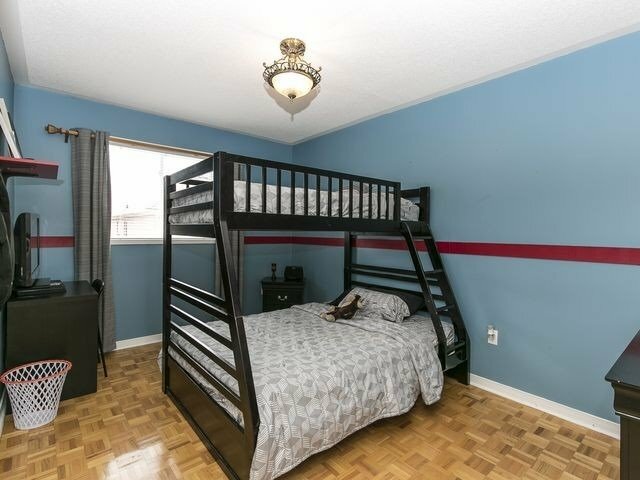 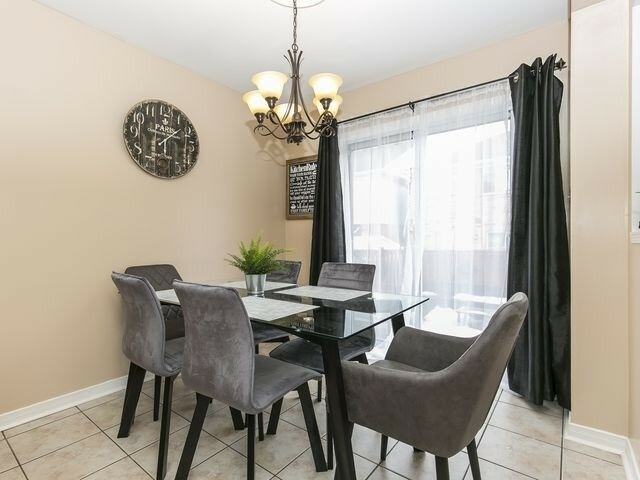 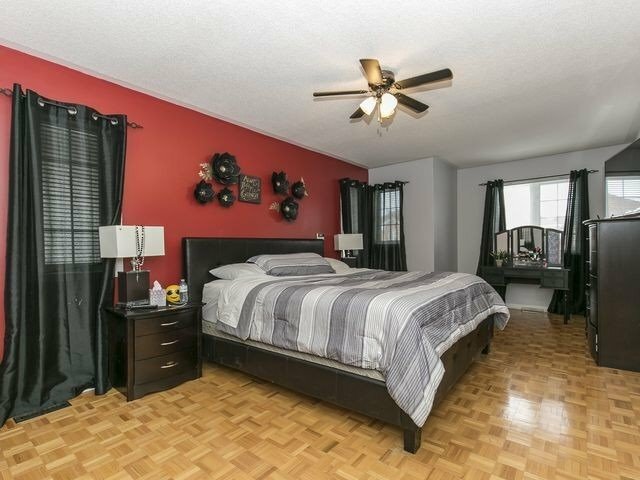 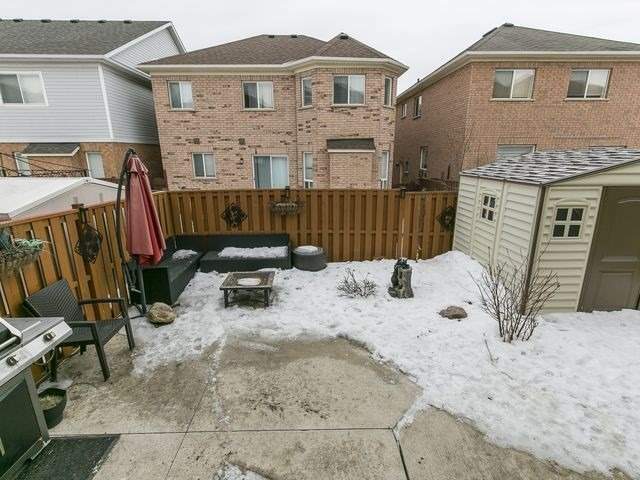 Large 3 Bdrm Model, 4 Washrooms, Master Offers 2 Walk In Closets And 4Pc Ensuite. 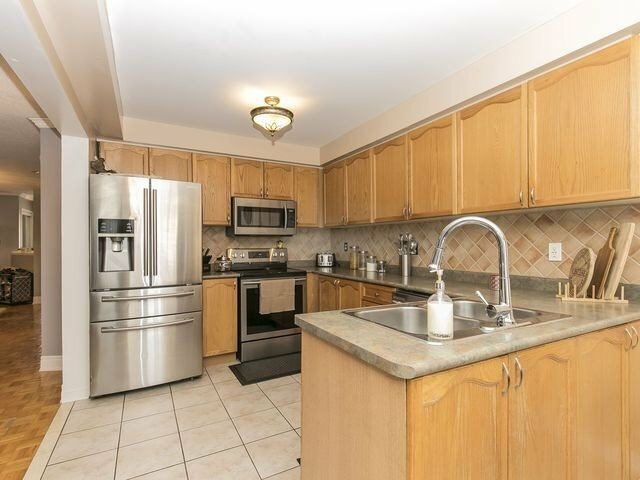 Great Location, Everything At Your Door Step, Close To All Amenities, Schools, Parks, Shopping & Banks, Public Transit.